The leading cause of death for children with autism is drowning. Yet, in 2013, there was still no initiative in Buffalo to build awareness and combat the issue head-on. That is when Eric Poniatowski rallied the JCC to do something about it and founded Au-Some Swimmers. 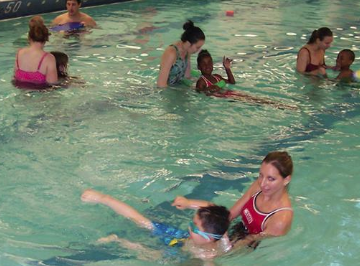 Au-Some Swimmers is a learn to swim program for children diagnosed with autism spectrum disorders. The program began small with only 10 children per season but has now grown to 40 children per season. Since opening, 85 children have participated in the program and more than 90% attended for more than one season. Au-Some Swimmers prides itself for being for the whole family. 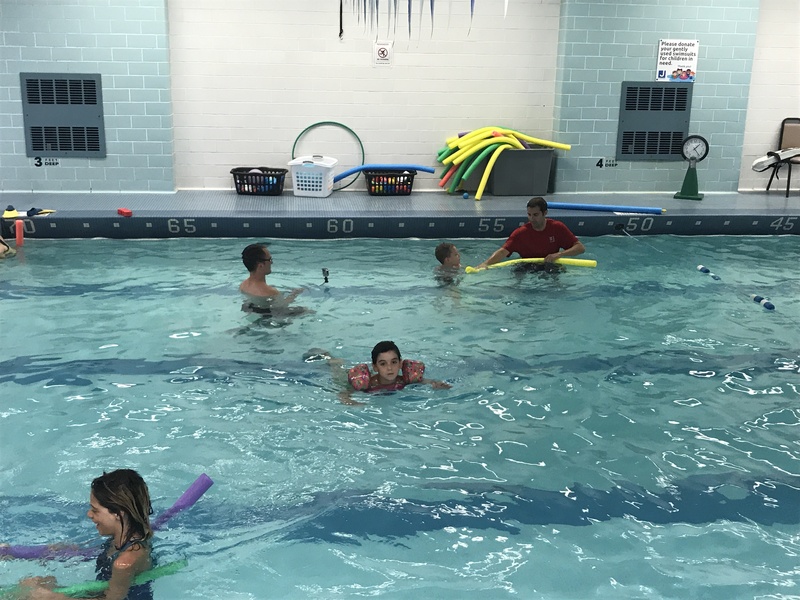 They welcome parents and siblings during the lesson and encourage everyone to play together during open swim after the lesson. They understand how important it is for every member of the family to get involved in the process. The program is subsidized by grants so that the family pays half and the grant funders pay half. Since 2014, Au-Some Swimmers has received a total of $48,000 from 9 different grants. Variety is one of five different funders that have supported Au-Some Swimmers over the past four years. Variety is also a grant funder to the JCC Holland Family Building Renovation Project. They recently contributed $50,000 towards materials and equipment for the renovation of a new children’s gymnasium. 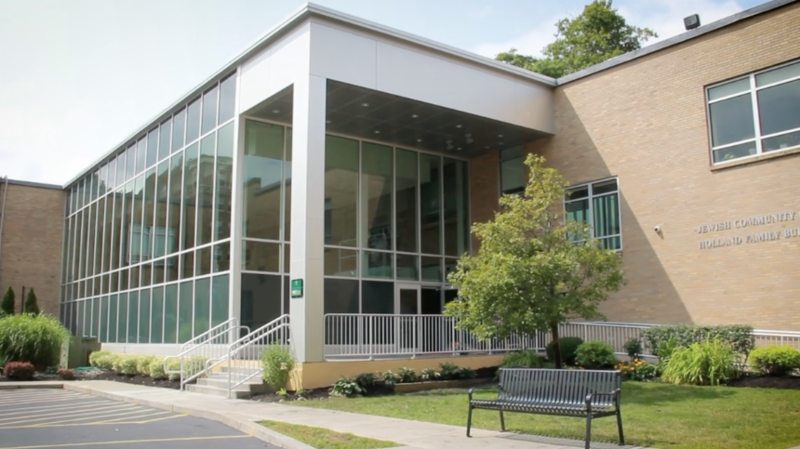 The funding helped them turn an under-used racquetball court into a fully-accessible basketball court and play space. The new gym features a rubber, Mondo sport floor, LED lighting and an electric sport wall, the space is actively used by youth participants during the weekday and by JCC member families during the evenings and weekends. The NAEYC-accredited programs at the Early Childhood Center promote children’s social, emotion, physical and intellectual growth through a multi-sensory approach to teaching that emphasizes creative expression through hands-on learning. The program supports over 230 children per day, many of whom are special needs. 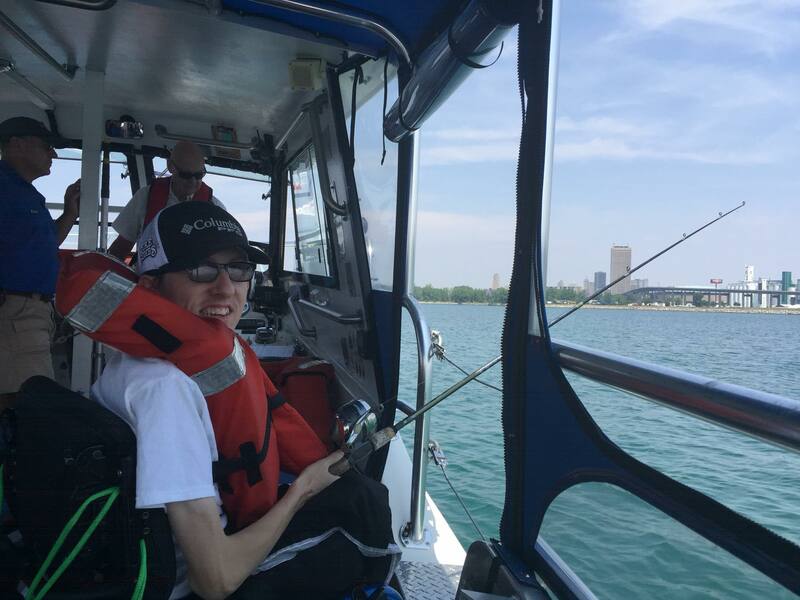 August Featured Grant Recipient – Excalibur Leisure Skills Inc.
©2019 Variety Club of Buffalo. All Rights Reserved. Web Design in Buffalo by Abbey Mecca & Co.